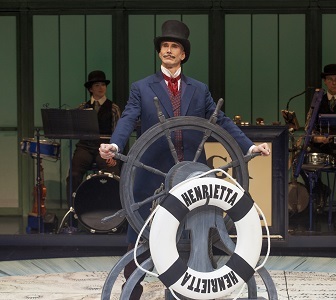 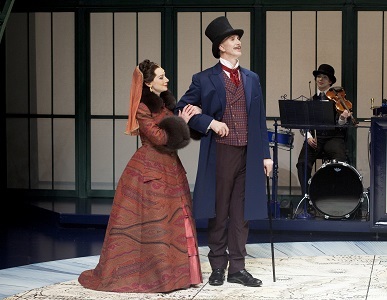 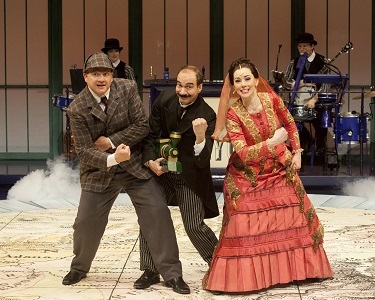 in Alley Theatre’s Around the World in 80 Days. 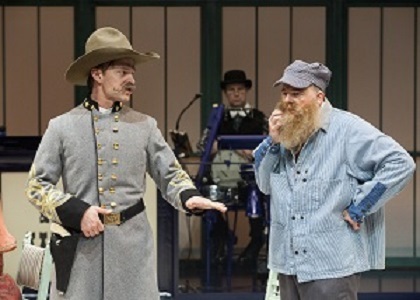 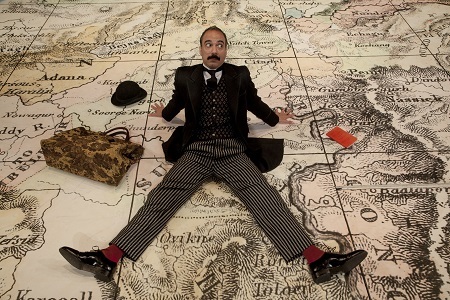 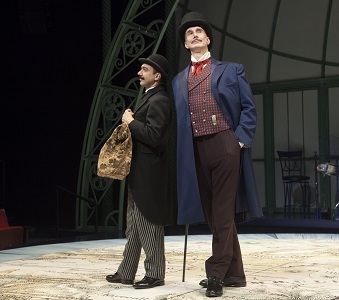 as Bunsby in Alley Theatre’s Around the World in 80 Days. in the Alley Theatre’s Around the World in 80 Days. in in the Alley Theatre’s Around the World in 80 Days. 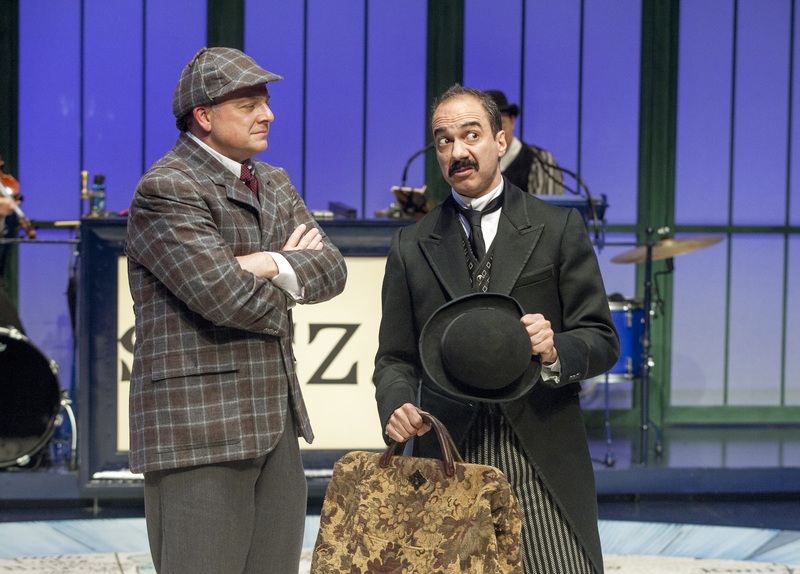 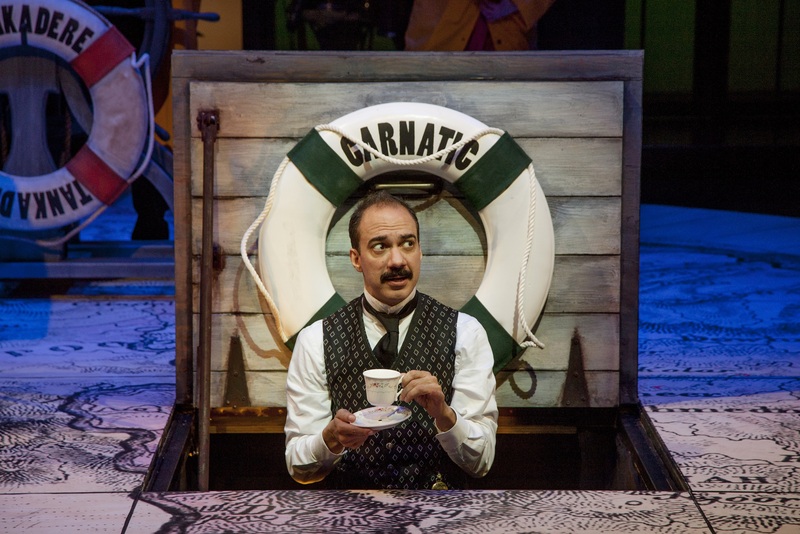 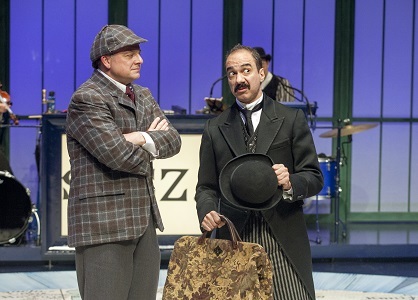 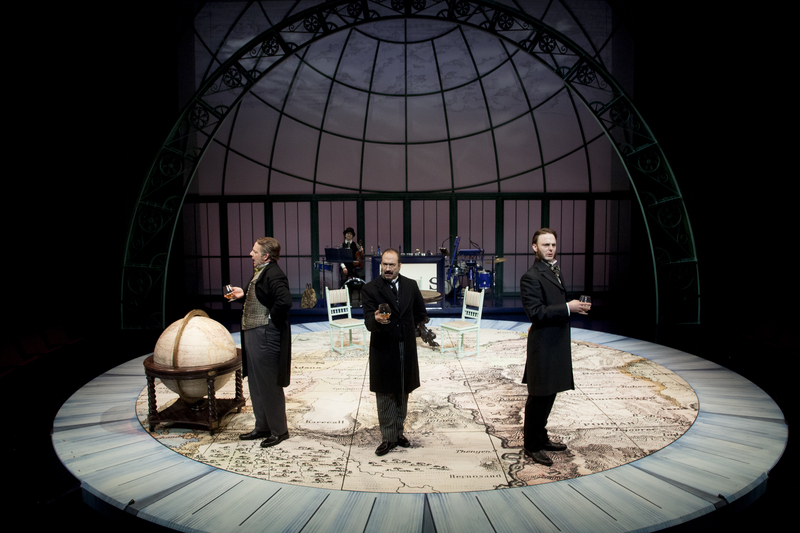 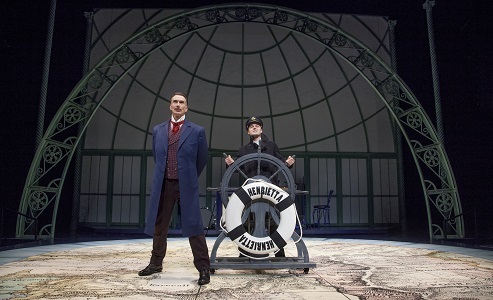 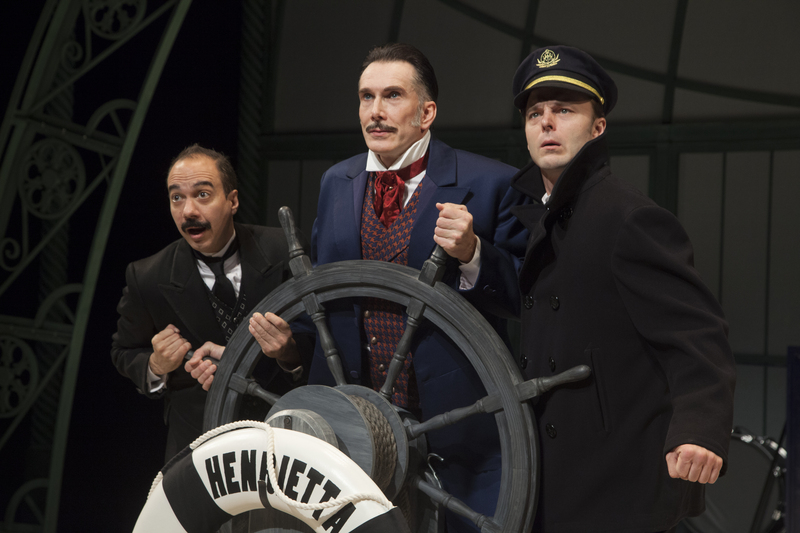 Alley Theatre’s Around the World in 80 Days.